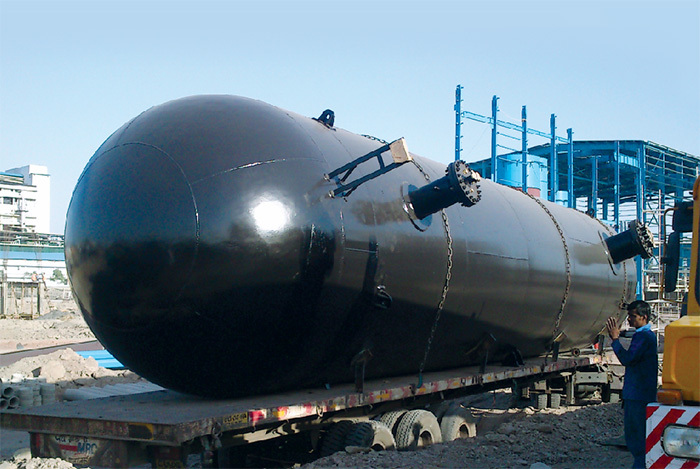 Globe Gas specializes in complete end to end solutions from design, supply, erection, testing and commissioning of Above Ground, Mounded and Under Ground Tanks for Propane / LPG Storage and Handling Facilities, meeting all the required statutory regulation and norms. The complete assembly of the facility comprising of offloading, transfer pumps, vaporizers, pressure regulators, flow meters, product piping, fire fighting and sprinkler facilities is meticulously planned and executed with precision on site. Flow, pressure, temperature and level transmitters are installed on the storage vessels and product piping is undertaken. Loading / unloading arms, product decanting hoses are provided with the tanks for ease of operations. Complete automation of the Propane / LPG plants ensures better productivity and innovative control systems using minimal labour. 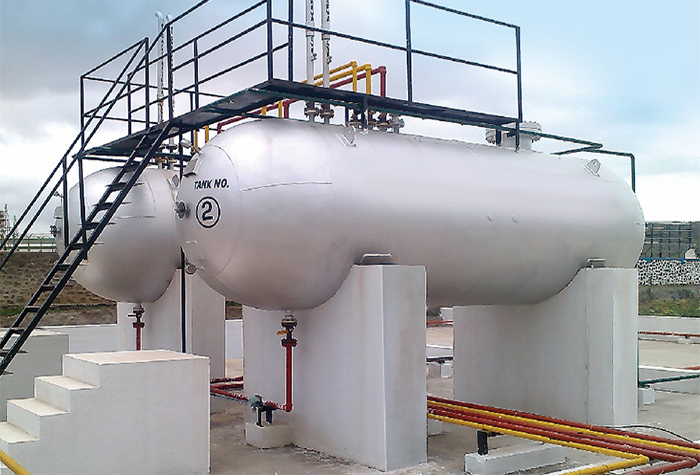 LPG storage is required on a large scale at an import or trans-shipment terminal, on an intermediate scale at depots, cylinder filling plants and large industrial consumers and on a small scale at household installations. 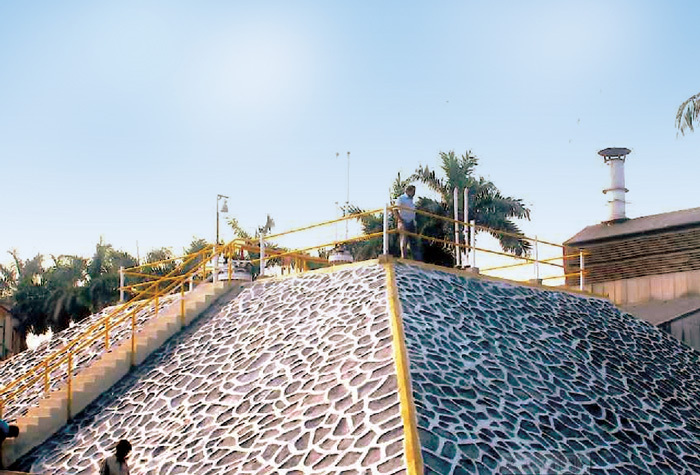 We assemble Mounded and Under Ground facilities as per the standards mentioned in NFPA 58 and PESO guidelines. This reduces risk which is reflected in a relaxation of safety / separation distances. A comprehensive approach based on experimental tests and practical experience and using Hazard and operating studies (HAZOP) guarantees safeguards at every step of installation. Trouble shooting and maintenance for LPG Terminals, Storage tanks and plants, Auto gas filling station, LPG Vaporizers, Pumps and Reciprocating Compressors etc. 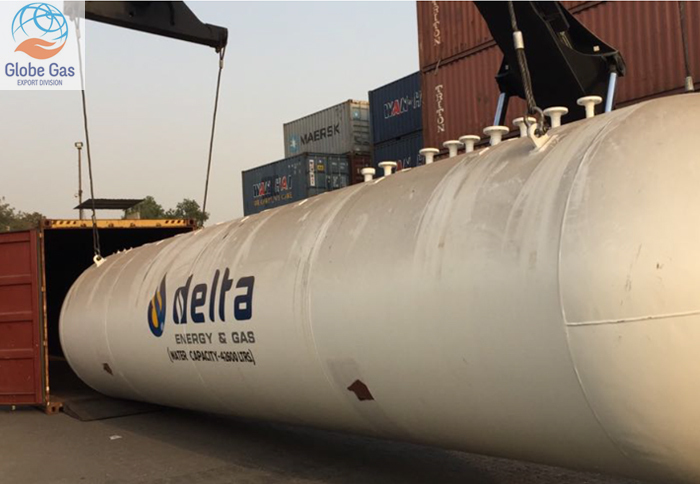 We are pioneer in building Mounded & Above Ground Storage Tanks type LPG TERMINAL for receiving LPG by ship for storage and distribution purpose on turnkey basis. The terminals are designed based on the customers' requirements like Total storage capacity to be stored, Minimum quantity of LPG that can be received at the Terminal in each consignment, Land available, Distribution network available for refilling and resale of bulk LPG, Ease of operation and maintenance, Automation of the entire terminal for effective operation and safety of the terminal, we offer efficient systems for terminal management and inventory management. T=We carry out the design and construction of terminals and storage facilities for complete terminal on turnkey basis for various products like crude oil, petroleum products and LPG etc by incorporating enhanced control systems and a good maintenance program. Reloading the LPG back into small barges for local distribution on small islands. Mounded Storage Installations require less area. Mounded bullets provide intrinsically passive and safe environment and eradicates the possibility of boiling liquid expanding vapour explosion (BLEEVE) though handling LPG possesses various challenges, due to its inherent dangerous properties, modern state of art safety features is taken into consideration while designing the facilities using various international codes. We carry out Mechanical Design Calculations and prepare the Fabrication Drawings get it certified by reputed international Third party inspection agency like BV, DNV, SGS, TUV and others. The capacity of these tanks range from 100m3 to 5000m3 as per customer's requirement. We undertake complete Design, Material Procurement, Supply, Fabrication, Erection, Inspection, Testing & Commissioning of LPG Terminal. Â© GLOBE GAS EQUIPMENTS INDUSTRY PVT. LTD.